Here I am ya’ll, sitting nice and quietly here at our apartment in Tula de Hidalgo, just a few hundred feet from the archaeological site. Bonnie and Haley are here with me, as is Heath Anderson, our host and current guide in Tula. 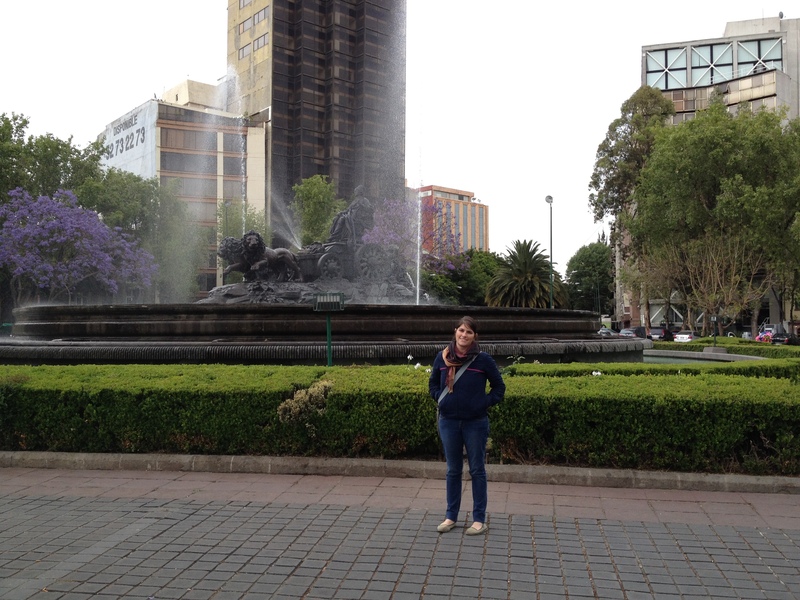 We’ve just returned from a fantastic weekend in Mexico City, or as its also called Distrito Federal (DF). The scoop with DF is that you’re pretty much not allowed to drive in the city without certification and some special stickers on your car, and even then, you’re only really allowed to drive every other day. DF is a city on par with Manhattan, Bombay, and London, and driving in the city is a truly wild and hair-raising experience. Coming into the city from Tula wasn’t really all that bad but in a blink of an eye, we descended into the city and all chaos broke loose – the rule of thumb, among the many other rules you need to know, is that you as the driver have to do whatever is safest and most efficient for you and your passengers. We were lucky enough to have a great place to stay in the city, Maria, professor of political science at SIDE, put us up for a few days. On Friday, we went out to meet some people at the National Institute of Anthropology, located directly behind the National Cathedral and then we had lunch at the hippest Japanese restaurant I have ever been too – Mog in La Roma Norte if you ever find yourself in the area. After lunch we came home and napped for a while before we ended up at the American Legion, where we sincerely met the most eclectic group of people I have ever met. There was a guy who runs an English language bookstore, a Marine who’d worked from Morocco to Cuba to Mexico, and at least a couple ex professors and athletes who’d decided to settle in DF. Later that night, we ended up at El Tizonzito and had some excellent Tacos Al Pastor, Tacos Al Gringo, and chicharrones de queso. If you’re confused about that last one, chicharrones de queso are like pork rinds made with cheese – don’t ask how they do it, but they did, and it was the best thing ever! 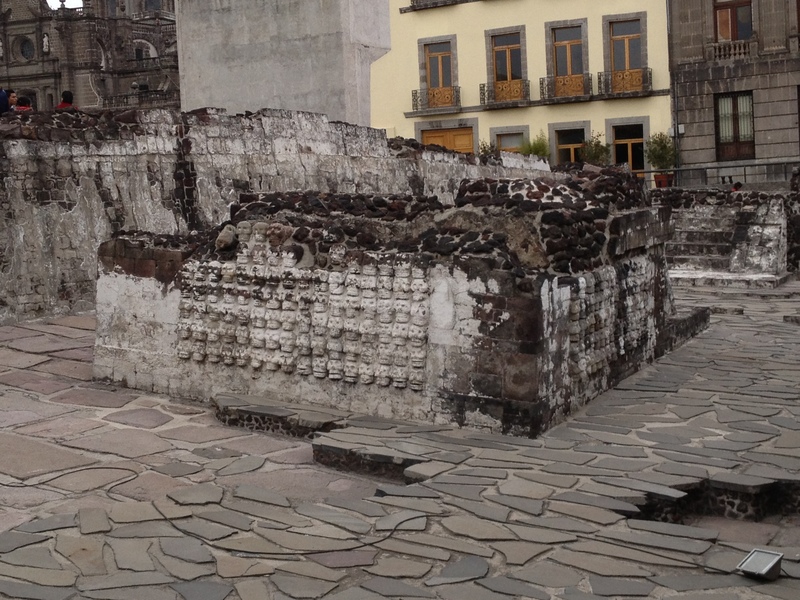 The next day we ended up going to the Templo mayor and the museum for all of the finds that came out of Tenochtitlan. I’m super impressed at all of the excavations at the Templo Mayor and with the visibility of all of the construction stages at the temple. Since the Spanish conquistadors destroyed the temple after 1519 and built a colonial structure over it, the whole temple is not preserved, but the base is still present. Actually, this was very interesting since we were able to see the very beginning of the pyramid and all of the construction stages afterwards. 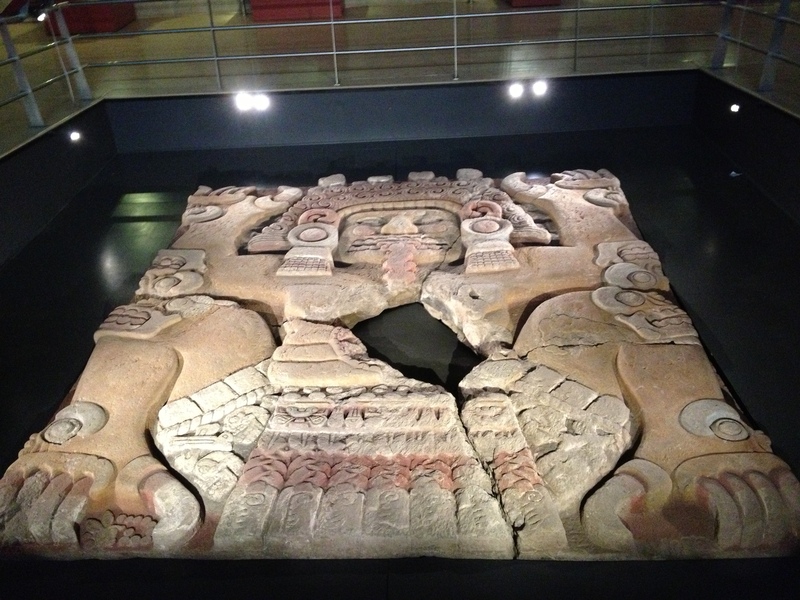 There was an incredible Chaac Mool, which likely came from Tula. 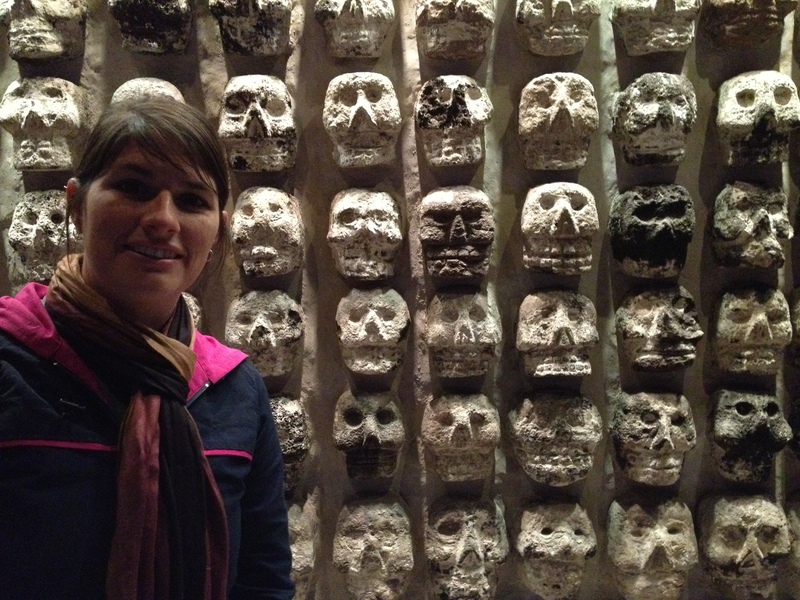 Also, Tzompantli, or skull rack, was super chido (cool)! 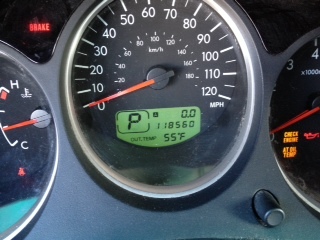 This is our odometer at the end of our trip, we traveled 1580 miles in just under 5 days! 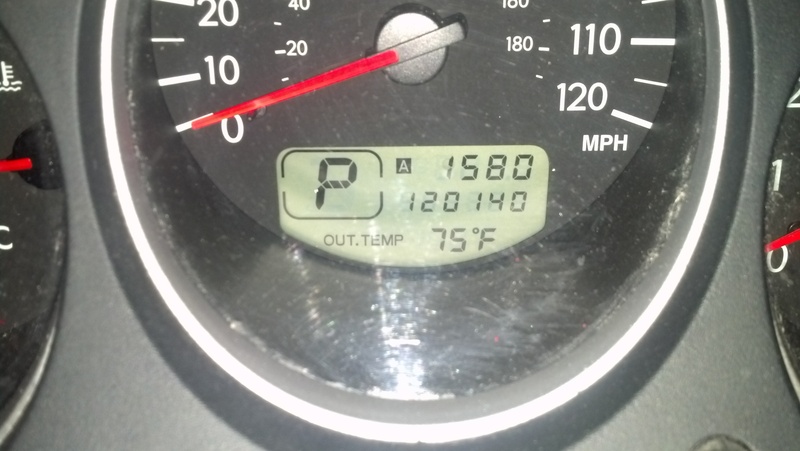 We were all over the place! 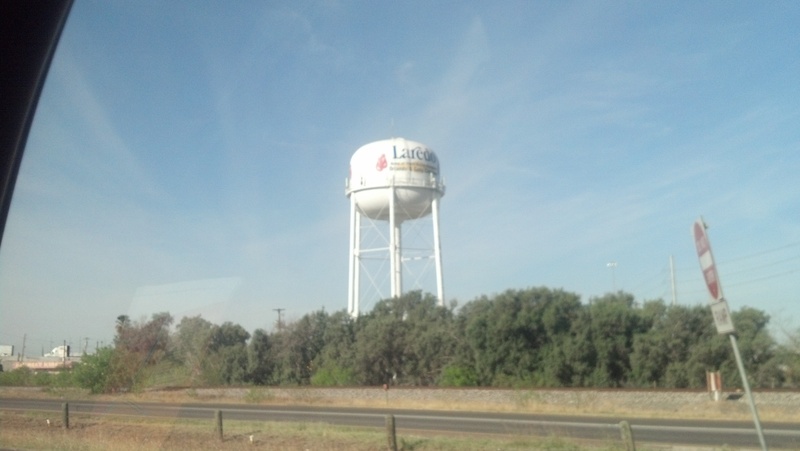 And here is what the landscape outside of Laredo looks like, Joshua trees and desert as far as the eye can see, and a really hot sun! 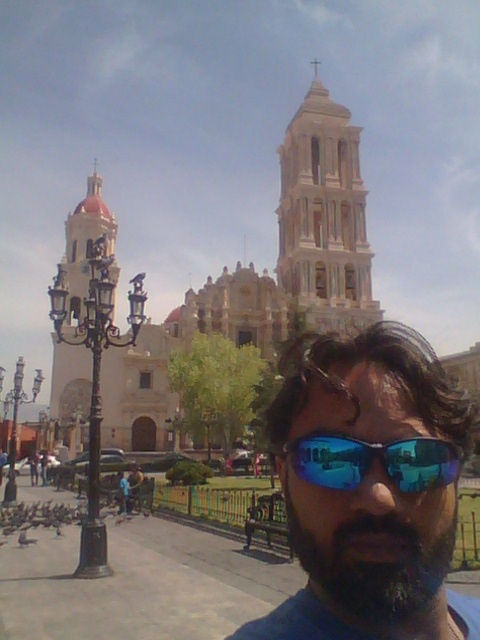 So this is a picture of the church in Saltillo, a nice little town and a great place to get tacos! 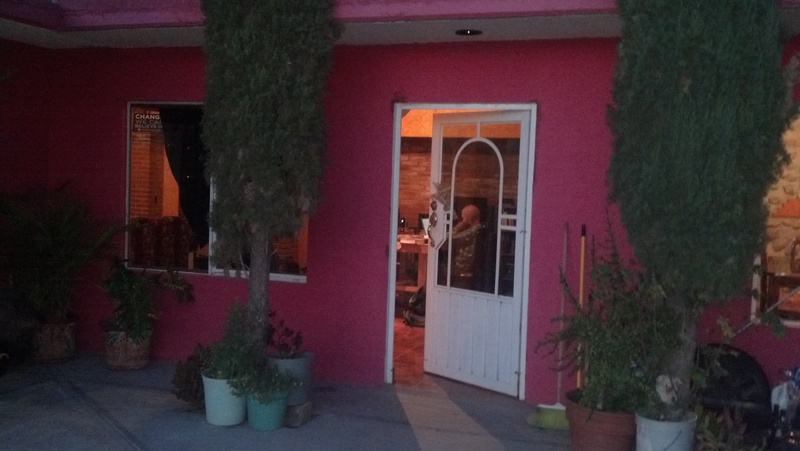 And this is our last night in DF with Heath Anderson, Maria Inclan, Haley Holt, and me. 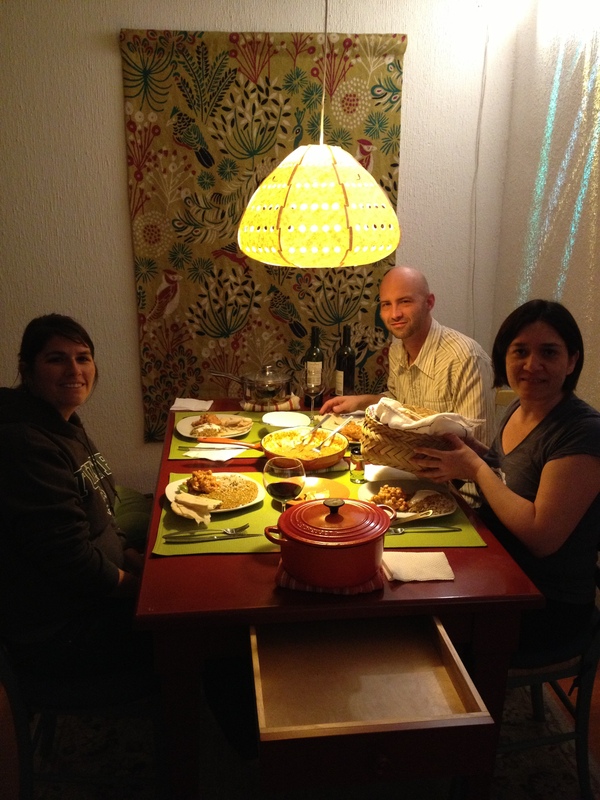 Heath made a delicious dal and I made a chick pea dish, a wonderful meal and some great times! 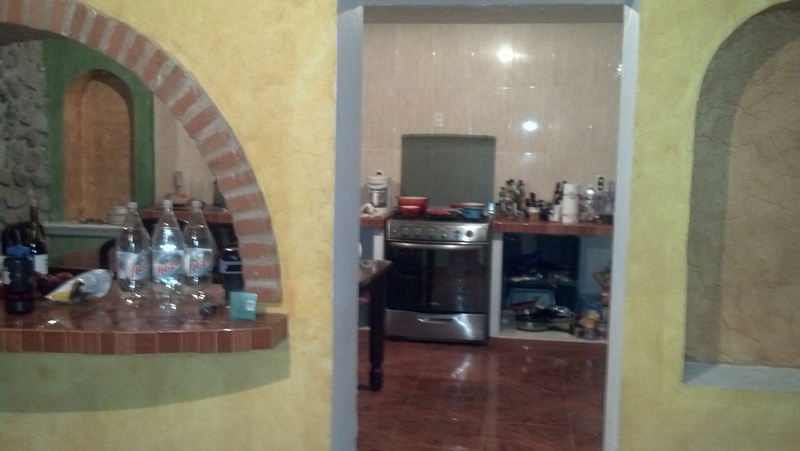 Just so you’ll have a notion, here is what our apartment in Tula looks like, from the outside, and also from the kitchen.